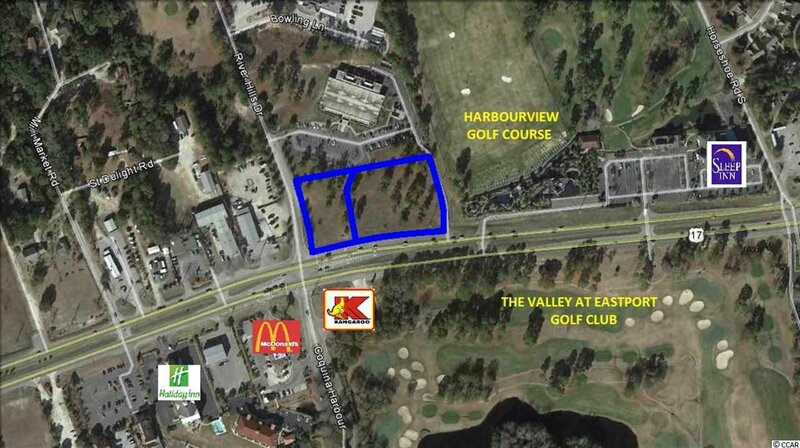 Subject property is a 2.25 acre corner comprised of 2 parcels at the signalized intersection of Highway 17 and River Hills Drive. These parcels offer 400’+/- frontage on Highway 17 with existing ingress points on River Hills Drive and at the River Hills Medical Plaza. Zoned HC by Horry County. 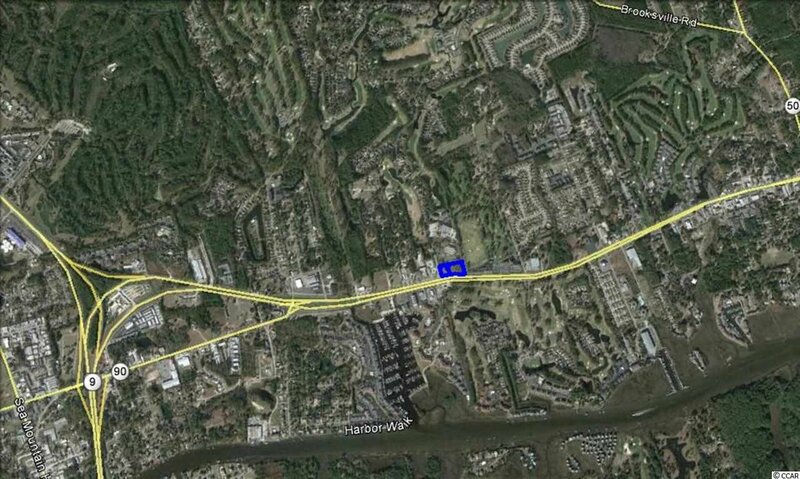 Highway 17 is the main traffic artery in Little River with 42,000 vehicles per day.